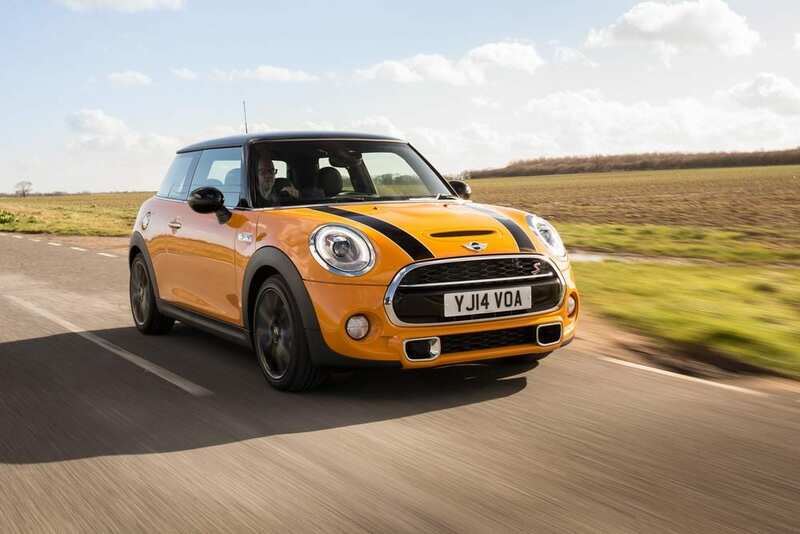 Home » Cars » Popular Articles » Is the new BMW Mini more a Maxi? 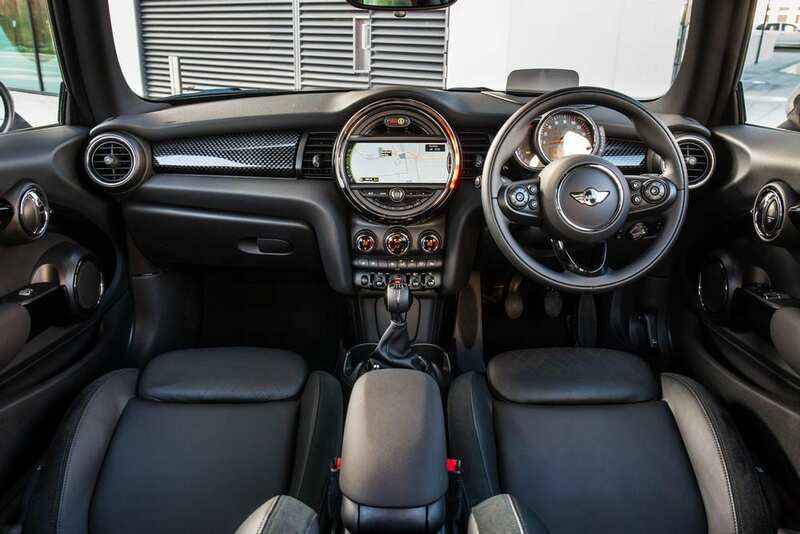 No matter how you cut it, the modern Mini, which BMW loves to capitalise as ‘MINI’, is actually more of a Maxi, states Iain P W Robertson, and the latest version of the hatchback is by far the MAXIEST of the lot. For many years, we have regarded the Germans, as a nation, to be lacking sublimely in a sense of humour. They invaded Poland in the early-half of the last century, which was singularly unfunny. If you are able to decipher the ever-so-staid performances of the country’s stand-up comedians, you would appreciate that, apart from toilet habits, which can be immensely schoolboy amusing, the Germans really ought to give any attempts at humour a swift goose…sorry, side-step. While a sense of nazionalistische pride does exist and should be applauded for its integrity, as much as Germany’s strength of purpose at rebuilding its country after the ravages of a world war, its people still struggle to raise a titter much higher than a glass of Liebfraumilch. However, I wonder, in the Teutons more subversive moments, if it is all part of a grand, elaborate sham. After all, they feed us Lidl and Aldi. We think that their culinary talents are restricted to sauerkraut, sausages and Apfel Strudel, washed down by litre-Steins of wishy-washy Becks (which sounds like a retired soccer player, although I am not intending to be demeaning). They charge us a fortune for their motorcars, which have almost unparalleled popularity in the UK, with proof, not that any were required, by the BMW 3-Series outselling the Ford Mondeo, the forebears of which were once the UK’s best-sellers by far. So, who has the ‘sense of humour’ now? 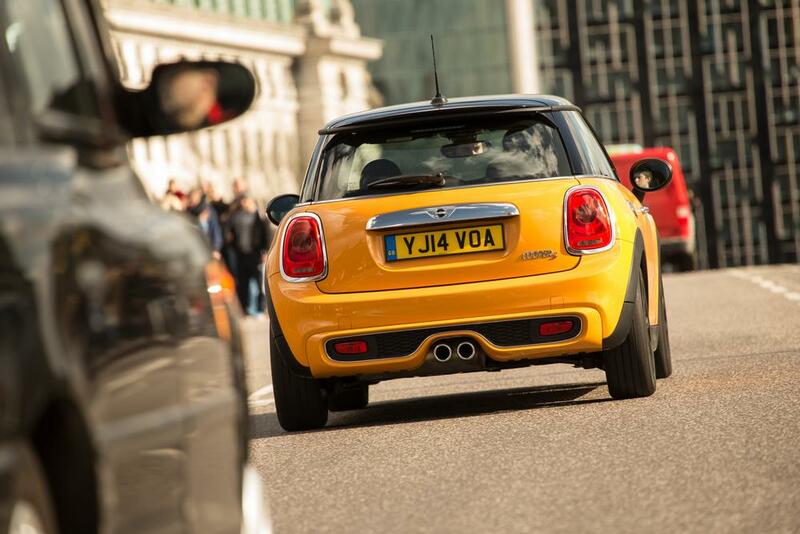 The ultimate jest, on us at least, has to be the illustrious Mini. To be fair, it can only be called ‘illustrious’ in its original Issigonis, UK-developed form, notably when it was performing giant-killing acts on rallies like the Monte Carlo, or on the racetracks of the world. The newer, Bavarian developed alternative, which performs appallingly in competitions, is really little more than a comic book caricature, despite its truly outstanding sales successes around several car markets, including the UK (although it has plateaued a bit) and more notably in North America. It is as though the Germans took our much-loved (and equally loathed) Mini, dissected (as is their wont) and reassembled it, with every single component carefully enlarged by a factor of at least 50%, paying particular attention to banks of switchgear, which the Germans love beyond all question, and installing a satellite dish-sized speedometer in the middle of the dashboard that is even more confusing to read than the Koran. Now, I am not suggesting that what resulted cannot be appreciated, because it can be. The ‘new’ BMW Mini that burst onto the scene in the year 2000 was strangely capable but, much like its cartoon appearance, it was clearly striving too hard to replicate all of the worst aspects of the original Mini, with some steroidally-added clinical ‘character’ that flattered to deceive. That was its biggest ‘sin’; it tried too hard. Yet, to give it its due and we know how much respect the Germans harbour for dues, it captured an essence that was so desirable, it sold like hotcakes and sparked a retro-revolution in personalisation and customising that seems to be without a logical conclusion. Those early iterations sold for around £10,300, with an extra £300 fee levied for three years’ worth of servicing…it was money in da bank for BMW. It was not long afterwards that the gradual upwards price hikes commenced, putting paid to a value for money proposition that had long been the original Mini’s remit. Boasting an average price of around £17,500, it appeared that no two Minis were alike and some buyers were perfectly prepared to fork out upwards of £34,000 for the ultimate Teutonic road-roller bearing the Mini handle. Fashion, eh? 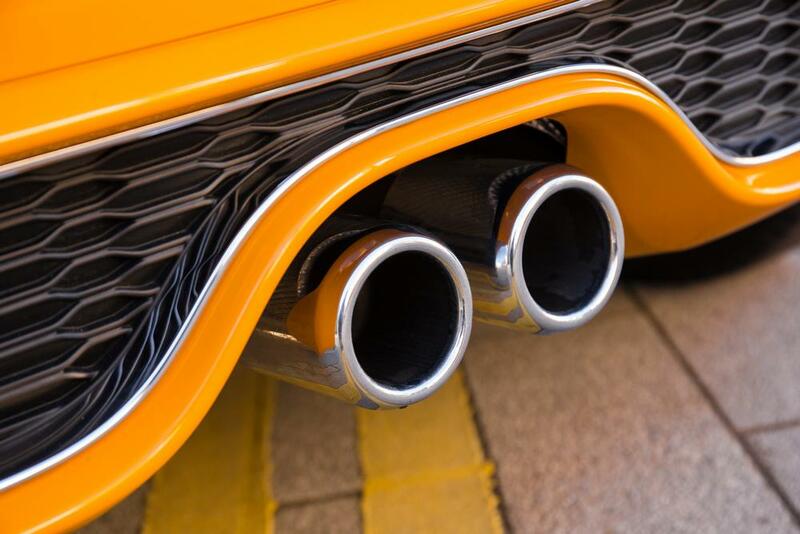 BMW had struck pay dirt and was making its mark. 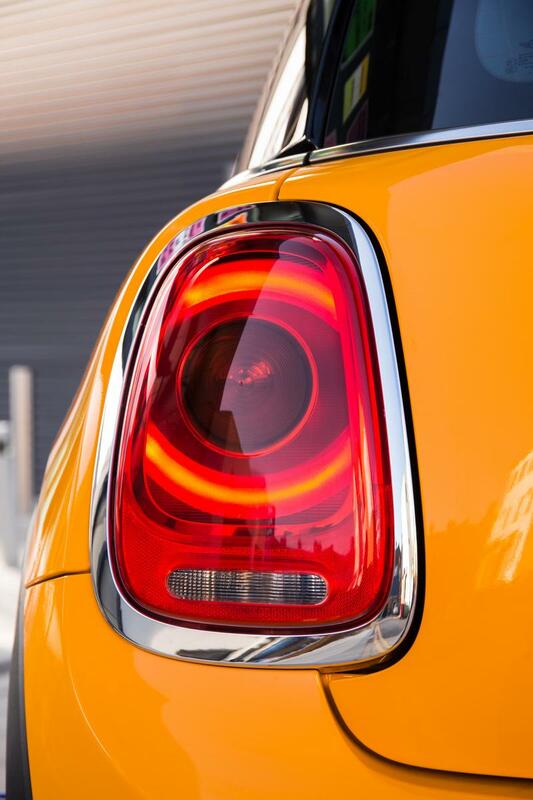 Set for launch in the next few weeks, an all-new Mini is set to replace BMW’s fourteen year old master-jest. It is even larger than before. It will foster some variants inevitably, although the firm has had its fingers burnt by such oddities as Paceman and Clubman, although a proper six-door estate car (only because it has twin barn doors at the rear, rather than the sinfully inappropriate five-door variant foisted upon RHD markets, with its extra, suicide side door opening woefully into the traffic flow), will follow soon after, along with Convertible and other niche versions. 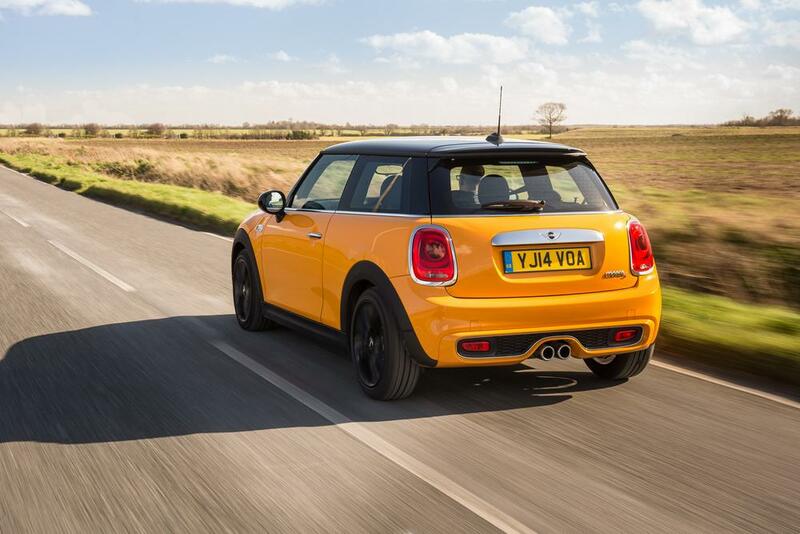 It promises a techno-fest for MINI-lovers and is now, unashamedly, the car that BMW always promised itself, since it first acquired the Mini brand, as part of a deliciously agreeable bargain gifted to it by the British government. Having raped the stock cupboard and run out all manner of historical references, none of which really hold much water, because BMW did NOT invent the entire Mini premise, despite its implied insistence that it did (and which a lot of buyers have been suckered into believing slavishly), the new car is truly a biggy! Although I am sure that BMW will never dip into its bag of ancient model names, to find a Maxi badge somewhere in a dusty crevice, it is by far the most appropriate soubriquet. Naturally, the extra bulk will be reflected in an even heftier price tag, although the interior space gains might deny it. What the hec. BMW has launched another ‘winner’. I am happy to declare myself a ‘non-taker’, because I have never felt comfortable with the little white lies being perpetrated, even though it has become abundantly clear that the Germans do possess a deep-seated and surprisingly cool sense of humour, without guilt. « Around Leicester Square. London, UK.